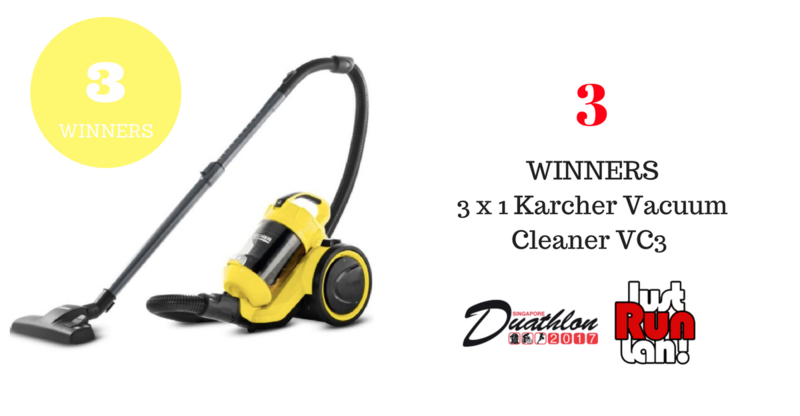 Win A Karcher Vacuum Cleaner VC3 With Singapore Duathlon 2017 | JustRunLah! Take on this duo-discipline sport and run-bike-run at the Singapore Duathlon 2017! 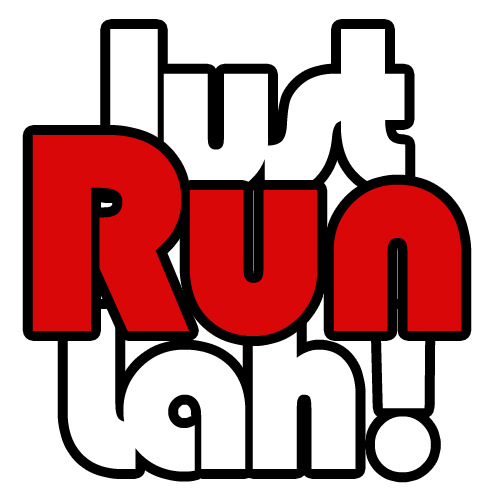 Happening on the 12th November 2017 at the Angsana Green, East Coast park – this race is perfect for both the experienced and the beginners. with 4 different distances, there is a distance for everyone. Take up the challenge and du it at the Singapore Duathlon 2017! Great news for JustRunLah! readers! 3 lucky winners will stand a chance to win a brand new Karcher Vacuum Cleaner VC3 (Value Worth $199) when you register for the Singapore Duathlon 2017. Register for the Singapore Duathlon 2017 at a 10 per cent discount! Click below to get the promo code!